Shoot The Frame has announced the winners of April 2016 Portrait Photography Contest. Documentary and Travel Photographer Marja Schwartz was awarded as a Shoot The Face Finalist for entry. 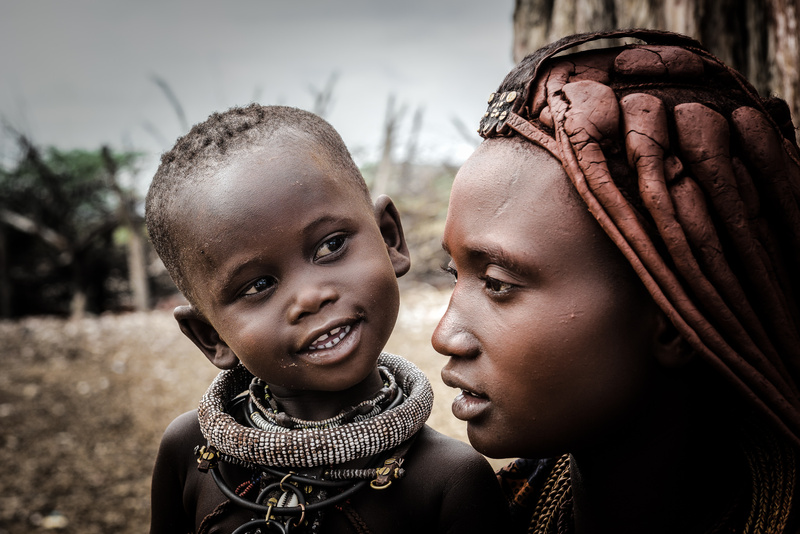 Description: Portrait of a young Himba mother and her son, Epupa Falls, Namibia, Africa. Shoot The Frame is a suite of international photography contests. Their mission is to give all photographers the opportunity to showcase their amazing work on an international stage. There is an incredible amount of talent out there, both amateur and professional, capturing sensational images from all corners of the globe. Shoot The Frame wants to find it, see it and show it to the world. This concept was created in 2012 in Melbourne Australia with Shoot The Face. A year later Shoot The Land was launched. In 2014 they have launched Shoot The Wild.